Rajasthan Royals (RR) will lock horns with Kolkata Knight Riders (KKR) in the match no 21 of VIVO Indian Premier League (IPL), 2019. The match will take place at Sawai Mansingh Stadium, Jaipur which is Rajasthan Royal fortress. KKR has been giving class performance till now in IPL 2019. 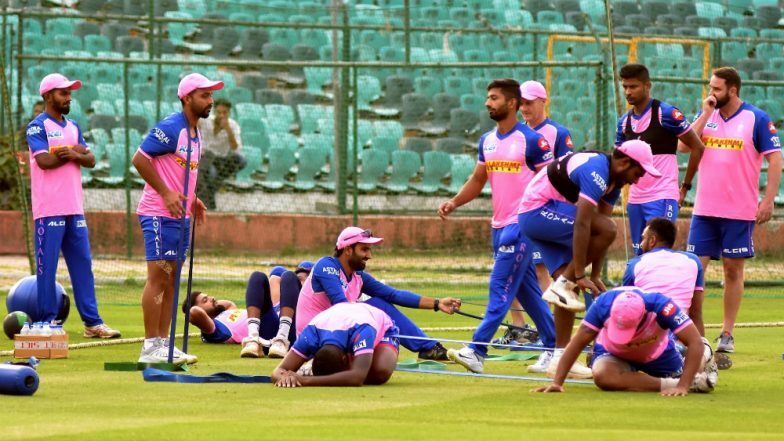 They have lost only one game to Delhi Capitals (DC), which went on till super-over. KKR has won three out of the four games, they have played so far. On the other hand, RR has won only one game out of their four games. Rajasthan defeated Royal Challengers Bangalore (RCB) in their previous game. 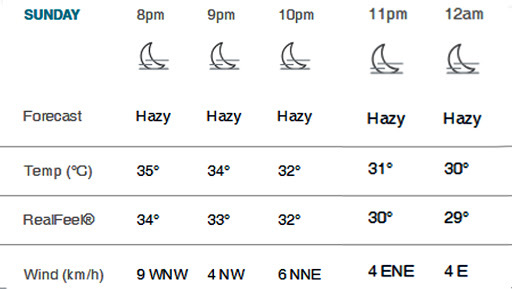 Let us have a look at the weather and pitch report for today's game between RR vs KKR. Rajasthan Royals vs Kolkata Knight Riders Live Cricket Score 21th T20 Match. The weather in Jaipur will be hazy and hot. The temperature will be around 35 degree Celsius in the evening as per accuweather.com and will dip to approximately 30 degrees by the end of the match. The wind will blow at 9 km/h during the first inning which will provide some help to pacers. The Pink City will also be cloudy during the match and we can just hope that it doesn't drizzle down. Dew factor will also come into play, which clearly means that the side winning the toss should bowl first. RR vs KKR Head-to-Head Record: Ahead of IPL 2019 Clash, Here Are Match Results of Last 5 Rajasthan Royals vs Kolkata Knight Riders Encounters! Pitch Report: The pitch at Sawai Mansingh Stadium have something for the bowlers as well as for the batsman. We can't say whether it will be a high scoring game or not, however, the team bowling first will have more advantage. The last match played at this venue between Rajasthan and Bangalore saw Rajasthan chasing down the total of 158 with ease.